When the summer arrives the first thing we worry about skin burn, but there are many other skin problems due to the sun. There are 5 tips for you to have a glowing skin this summer. Due to heat, we tend to sweat more resulting in loss of water in our body. Hence it is very important that we keep ourselves hydrated. It is very important that to bath twice a day during summer. As we sweat more during these days so we must bath twice to avoid skin problems. To avoid the harmful effect of the sun UV rays always use sunscreen not only outdoors but indoors too. If you are exposed to the sun more use sunscreen every 2 hours. It is very important to note that you should use sunscreen at least half an hours before you go out. You should use sunscreen SPF 30 to avoid the UV rays effect. Remember you wash your face with cleanser which will help you to avoid skin problems. The main problems we do these days is we tend to use home remedies without knowing our skin type and the impact of these remedies. 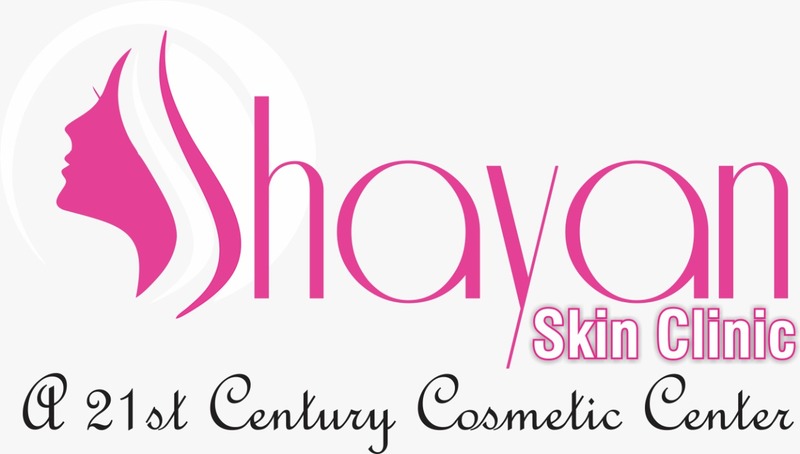 It is not necessary that same remedies may work on every skin. Also, you can follow on facebook facebook.com/Nadkarniivf for more tips. 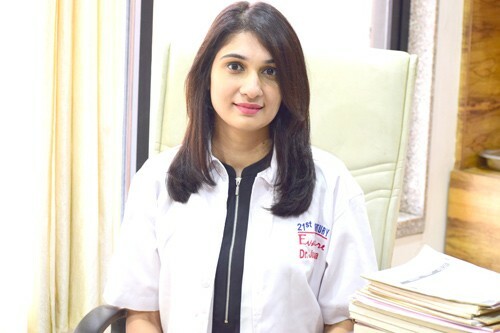 Note: Dr Jaspreet Kaur Rajani is a Consultant, Dermatologist & Cosmetalogist at Shayan Skin Clinic Vapi in 21st Century Hospital Vapi.